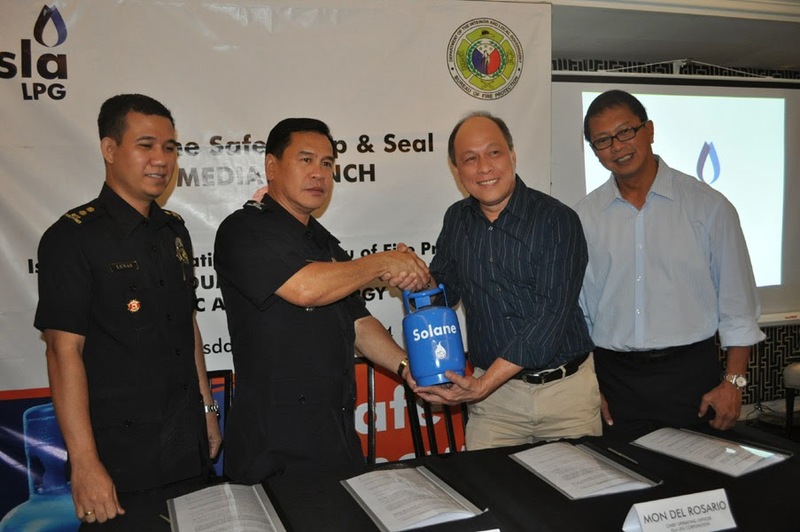 Last March 25, 2014 I attended the Solane Safety Cap & Seal Media Launch held at Romulo Cafe. Isla LPG Corporation and Bureau of Fire Protection Memorandum of Agreement Signing. 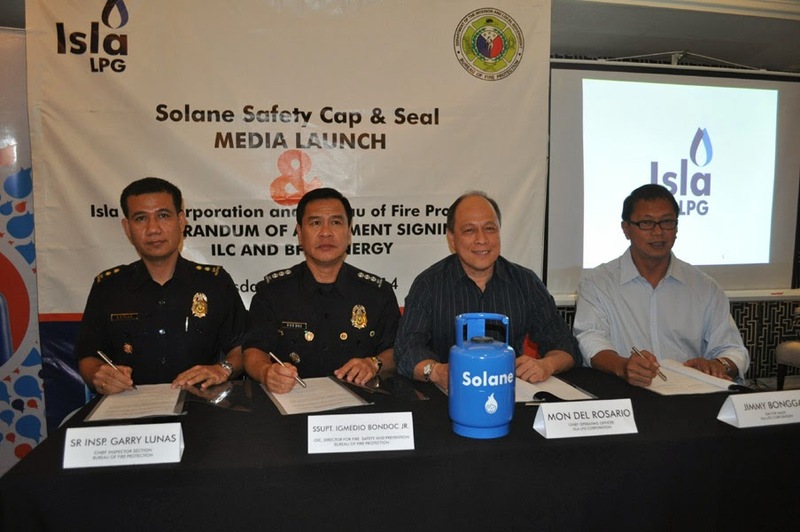 Furthermore in observance of this year's Fire Prevention Month, Solane has intensified its safety campaign in partnership with the Bureau of Fire Protection (BFP). Under the partnership, Solane will hold a series of training programs with BFP personnel, local government units, including selected communities and barangays around the country. The extensive talks will further enhance the expertise of these groups in managing LPG related explosion, fire and even emergency response to these incidents. 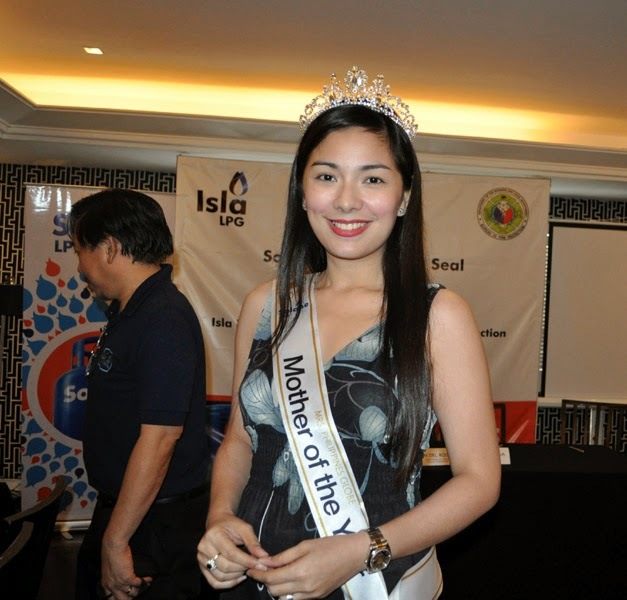 Gracing the event was Mrs. Philippines Globe-Solane Mother of the Year Jessie Lucero. 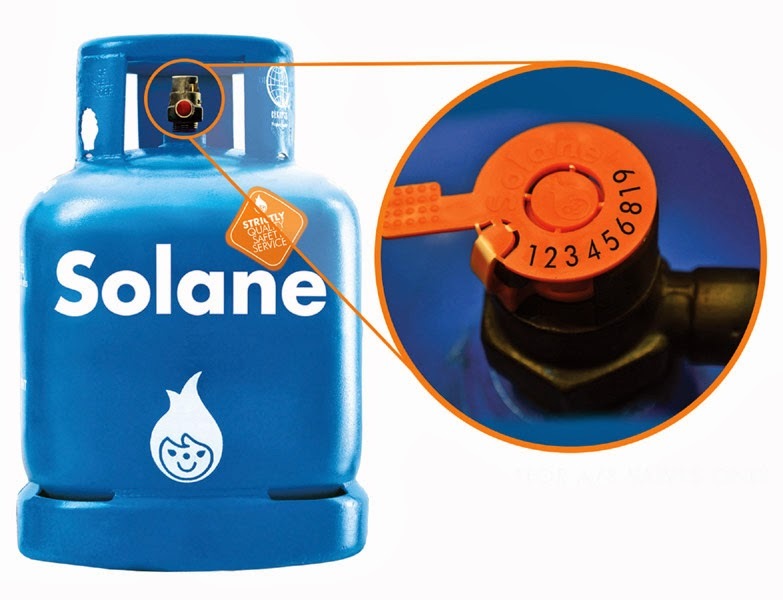 A first-of-its-kind in the LPG industry, Solane's safety cap and seal completely plugs the gas to prevent leaks before installing the tank with a hose. Storing a Solane LPG tank with safety caps also keeps it protected from becoming a possible source of ignition. Go to Solane's page (www.facebook.com/Solane.PH) and click on Apps to use the Solane Authenticity Checker. Enter the serial number found on the safety cap and seal to verify if the tank came from a licensed Solane dealer. 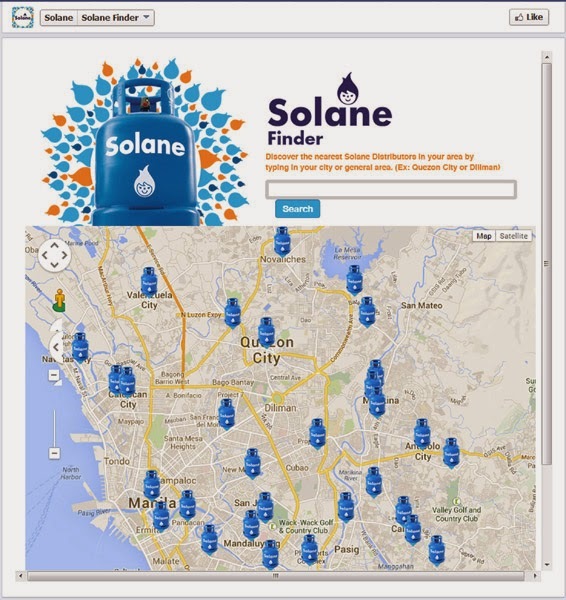 You can also use Solane Finder to track the nearest Solane distributor in your area. 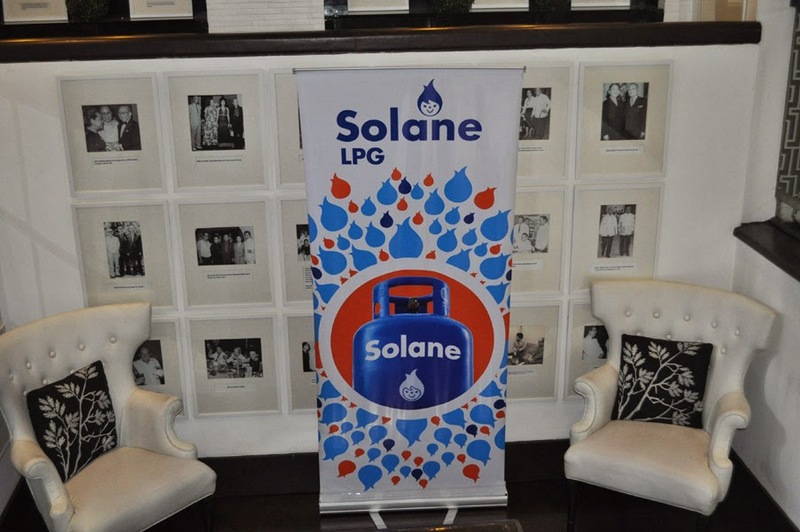 To ensure you’re getting authentic Solane LPG with the innovative safety cap and seal, you may order Solane LPG for your household needs by going online at www.solane.com.ph, calling 887-5555 for home delivery within Metro Manila or sending SMS to its nationwide textline 0918-8875555. Getting a refill for your LPG tanks at home has never been this safe and convenient. 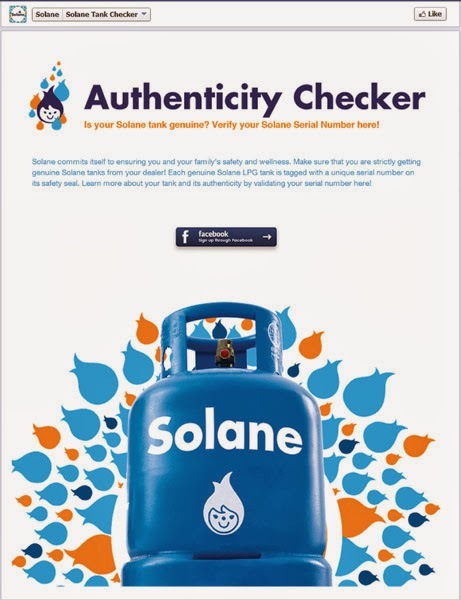 Every Solane LPG delivery to your home guarantees a 7-point Safety Check of your LPG system by our well-trained Solane LPG riders, which is a service exclusive only to Solane LPG users. For the LPG that’s strict sa quality, safety, and service, order na sa Hatid-Bahay Online! Its great that they launched this safety campaign,, Goodluck to their training programs, such a great help! I am going to change my tank into Solane as soon as I move into our new house, ( not own house).!! we use solane din. i remember it was called shellane pa noon. i prefer using this brand kesa sa iba coz sobrang dali niya gamitin plus factor pa yung safe siya gamitin. great thin they launched this safety campaign.